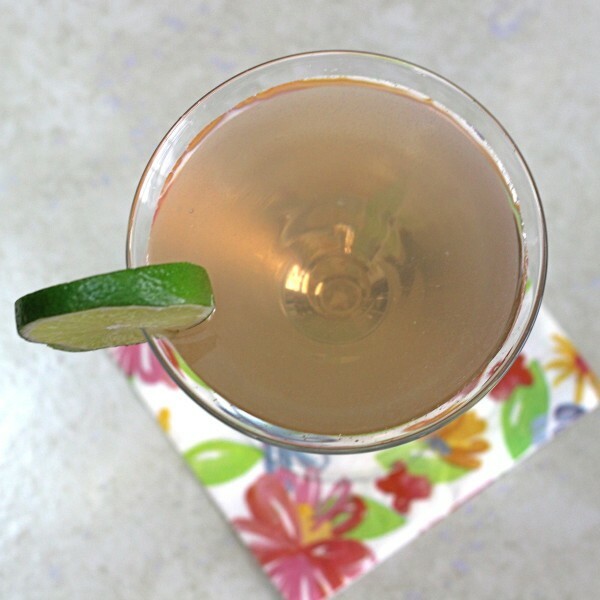 The Santa Cruz Daisy cocktail is rum-based with lime, soda and maraschino liqueur. It’s a refreshing drink for summer – lightly fruity and sweet enough for most palates. 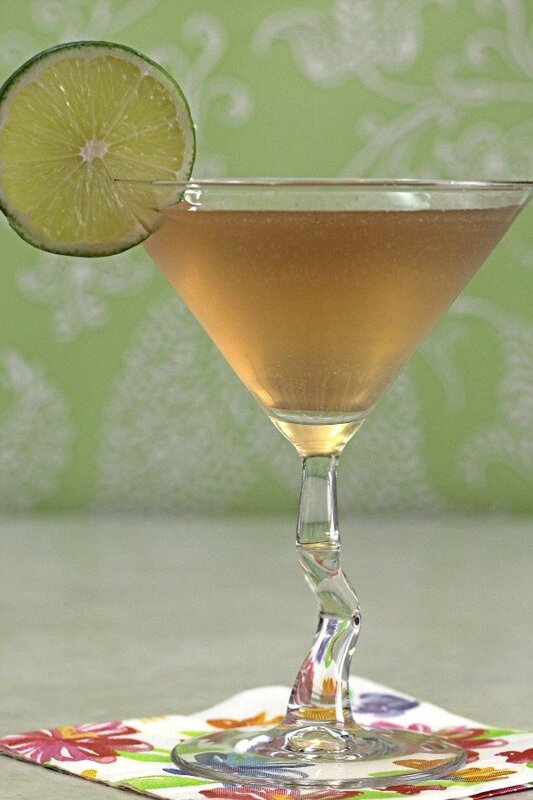 This is one of those old-fashioned recipes that calls for splashes and dashes and “the juice of 1/2 lime”. I don’t know about you, but when I go lime shopping, I’m confronted with fruits of extremely varying size. And what’s a dash or a splash, exactly? In the case of this drink, you want about a teaspoon of lime. I like a good quarter- to half-ounce of soda in this one, which is more than a splash. 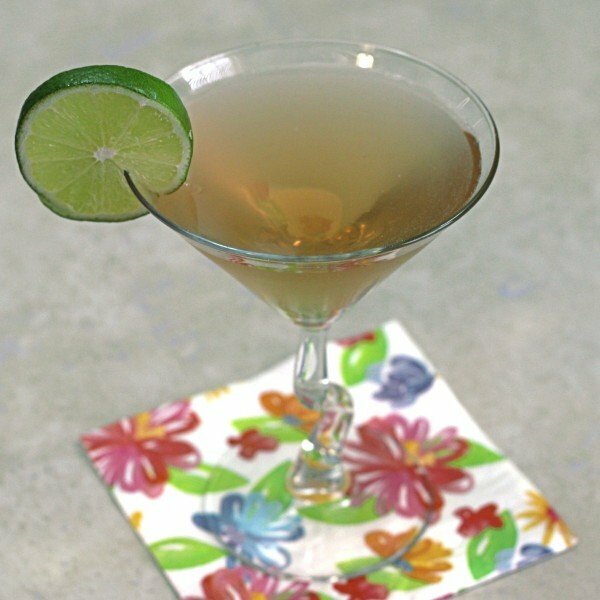 The “3 dashes” of maraschino liqueur and simple syrup should come out to about half a teaspoon each… maybe a little more if you want to make sure the tartness of the lime has plenty of sweetness to balance it. Fortunately, since this is a cocktail you build instead of shaking and straining, you can start out with the smallest amount of each ingredient and then add a little more of whichever ones you think it needs. Build the ingredients in the glass of your choice.